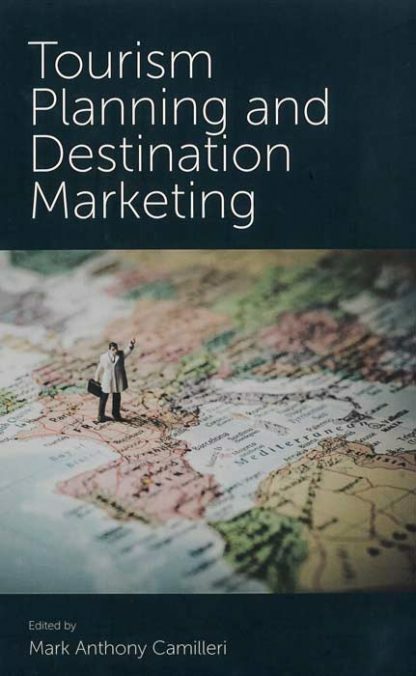 Destination marketing relies on planning, organisation, and successful strategies and tactics. 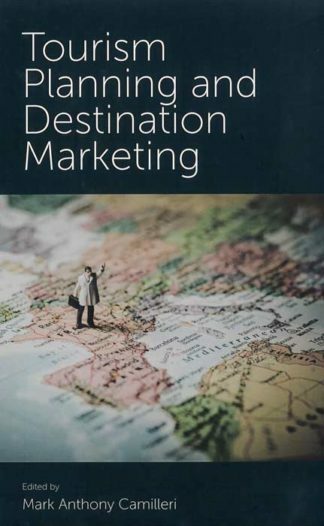 Tourism Planning and Destination Marketing provides an in-depth understanding of the tourism marketing environment, including destination branding, distribution channels, etourism, digital media, and sustainable and responsible tourism practices. It is a useful guide for tourism marketers, including destination management organisations (DMOs), who are increasingly using innovative tools and evolving technologies to engage with prospective visitors. 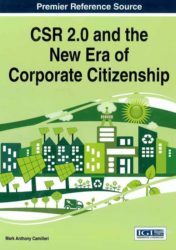 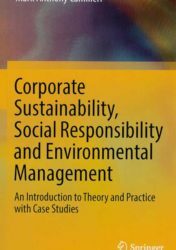 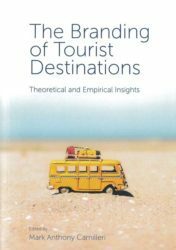 Moreover, this title sheds light on the latest developments in travel, hospitality, festivals and events, as the contributing authors have critically analysed the global tourism marketing environments that comprise a wide array of economic, socio-cultural, technological and environmental realities. 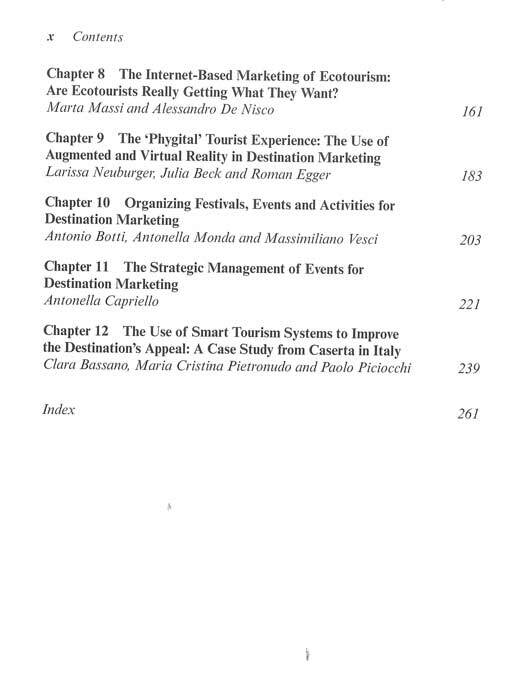 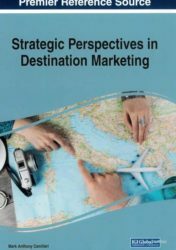 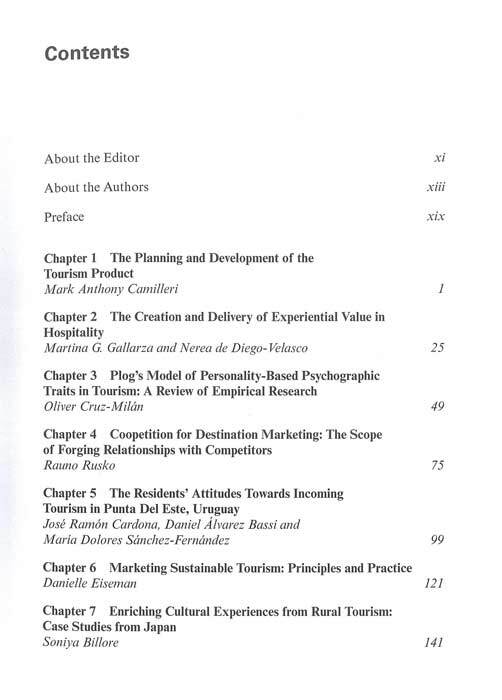 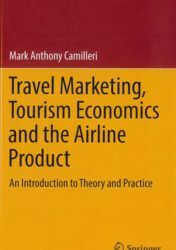 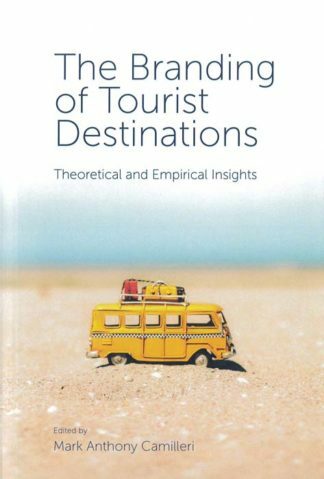 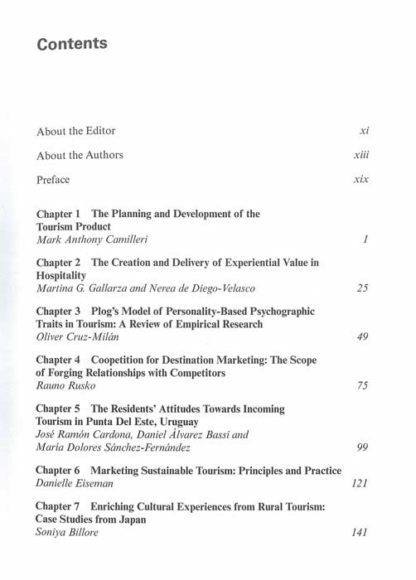 This book explores advances in tourism planning and destination marketing theory for the interest of both researchers and scholars. 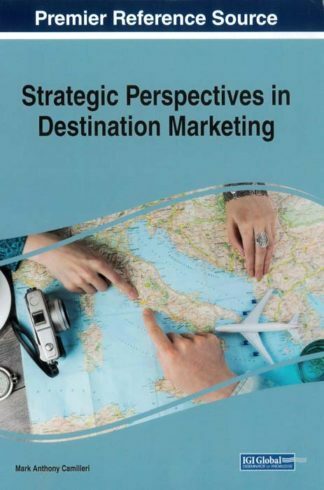 Furthermore, it is an invaluable resource for a wide range of industry practitioners, including consultants, senior executives and managers who work for destination management organisations, tourism offices, hotels, inbound/outbound tour operators and travel agents.